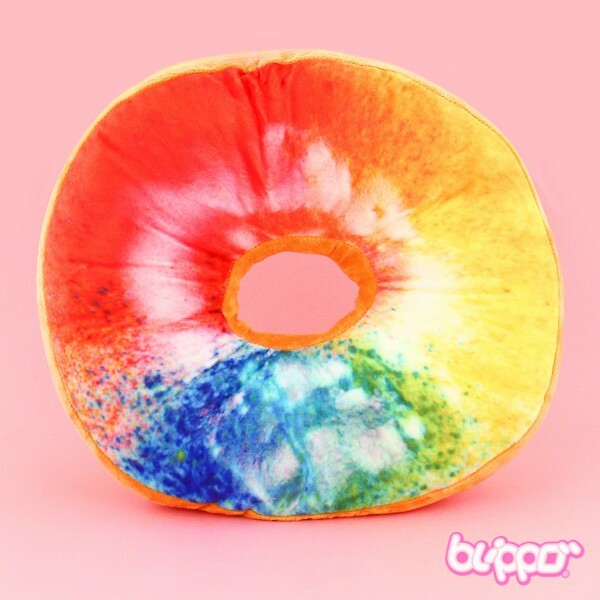 This super soft and sweet rainbow coloured donut pillow look so delicious that it is hard not to take a bite of it! 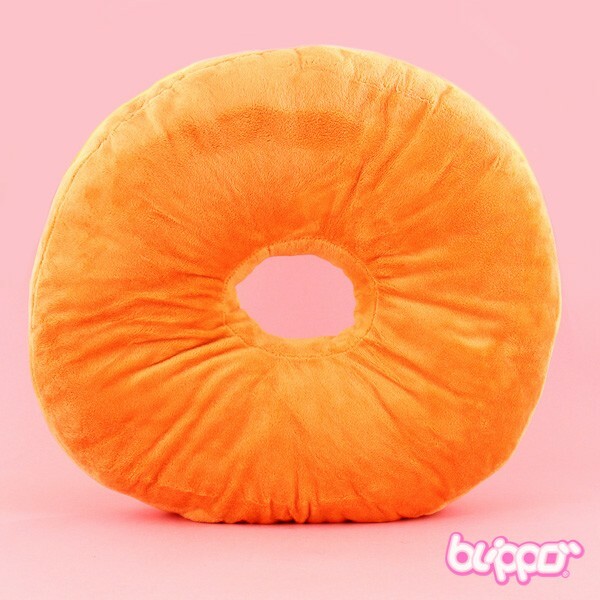 The donut pillow brings cuteness to every room; you can place it on a sofa, bed or anywhere you want! 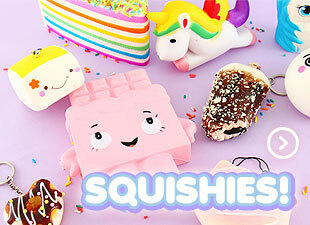 The cushion looks like a real chocolate donut, how yummy and cute!